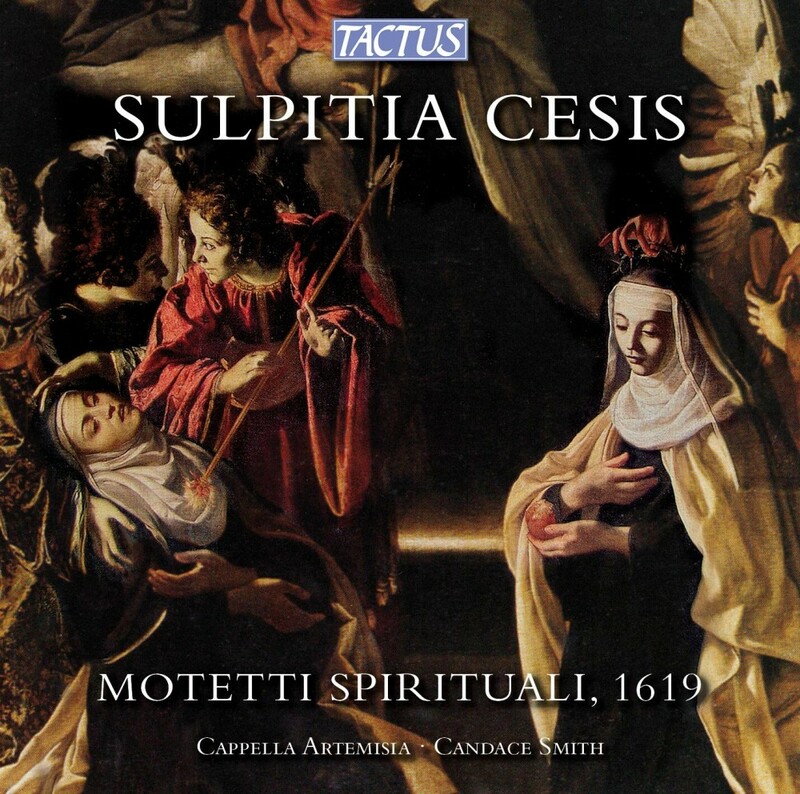 This recording presents the complete collection of 23 motets for 2-12 voices composed by Sulpitia Cesis, a nun and lutenist in the Augustinian convent of S. Geminiano in Modena. This collection is remarkable not only for the generally high quality of the music it contains but also for the presence of specific indications in the partbooks for various instruments including cornetts and trombones, “forbidden entities” within the convent walls. In this world premiere recording, Cappella Artemisia employs a large ensemble of 16 women musicians: 8 voices, cornetts, trombones, theorbo, viola da gamba, violone and organ. 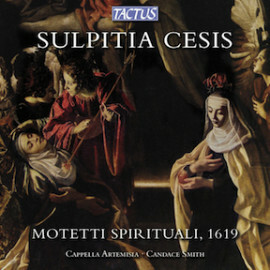 This recording presents the complete collection of 23 motets for 2-12 voices composed by Sulpitia Cesis, a nun and lutenist in the Augustinian convent of S. Geminiano in Modena. This collection is remarkable not only for the generally high quality of the music it contains but also for the presence of specific indications in the partbooks for various instruments including cornetts and trombones, “forbidden entities” within the convent walls.